The Millennium 3100 delivers powerful everyday performance and long, clean burns. Expect high efficiency and clean burns from the 3100 Step Top. The 5700 Step Top is a wood-burning powerhouse. It’s big on heating performance. 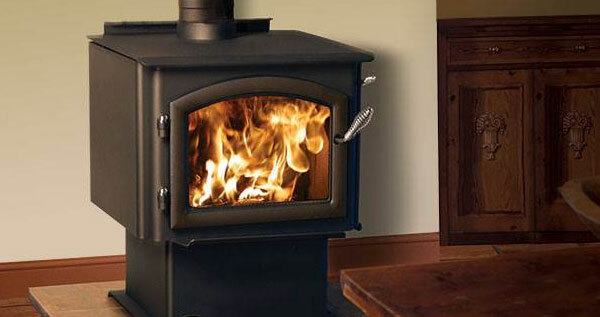 The Millennium 4300 is built to deliver powerful heating performance season after season. The Millennium 2100 delivers powerful performance in a compact package.